#WhenIRuleTheWorldI will create a streaming 24-hour channel available to all with uncut, commercial-free episodes of the Twilight Zone. I still think that would be a great idea! (Big surprise, I know.) 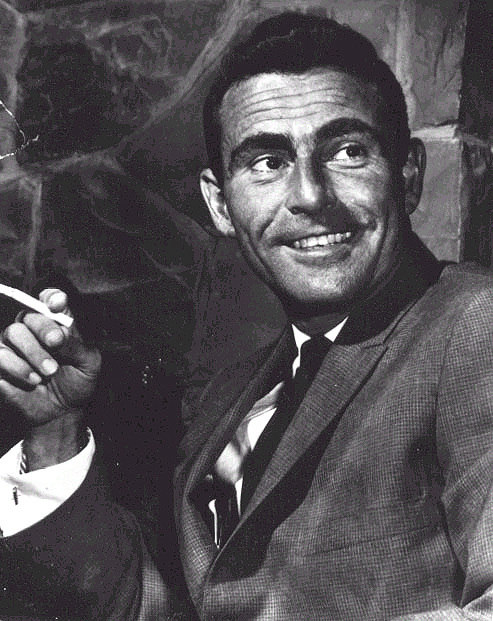 But with an important change: I’d make it an all-Serling channel, not simply an all-TZ channel. To me, that means airing not only episodes of The Twilight Zone, but of Night Gallery and The Loner. It means broadcasting the teleplays that first brought him fame, and the movies he scripted. It means showing interviews with the people who knew him best, along with other special material that celebrates his legacy.